Linking up with From My Grey Desk (PS. 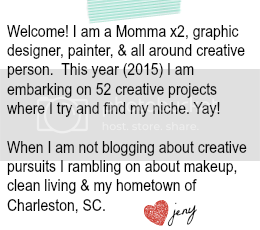 Awesome blog alert!) for High Five for Friday. Where she encourages people every Friday to share the top 5 awesome things of the week. 1. Yesterday I finally got to see my little girl with crystal clear definition. I haven't been able to stop looking at the 4D ultrasound picture. I am scheduled to be induced at 39 weeks so we could have a leap year baby. Eek! 2. I am trying to figure out a way to get these AWESOME shoes into my life. Suggestion for convincing my husband? Source: katespade.com via kate spade new york on Pinterest 3. I was interviewed for an article in our local newspaper about Pinterest! 4. I shopped and sent my Valentines Swap partner her gift- I am hoping it was a good sign that I wanted to keep it for myself! 5. 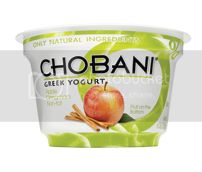 Tried Chobani Apple Cinnamon Greek yogurt and it was sinful! You should try it if you haven't already! What was awesome about your week? Oh, I love this! I really need to start doing this on my blog, what a fun idea! Thanks for stopping by my blog today, you were so sweet to check it out! Try the Passion Fruit next!! It's my fave. Try the Passion Fruit!! It's my favorite. You sent GREAT surprises to my Laura! What a fun idea!